I’ve been inspired by the King of Springsteen ukulele Jim Boggia and his show Bruce Off Broadway to do a Boss song. One of these days I’m going to tackle one of Jim’s amazing arrangements. But for today I’m taking on Born to Run. The song is in the key of E so to keep things easy I’ve arranged it with a capo 4th fret. That keeps most of the song simple but there’s still the strange middle section to deal with. That’s made of a series of chord changes from the sus4 chord to the major chord. Very similar to the moves used in The Who’s Pinball Wizard. 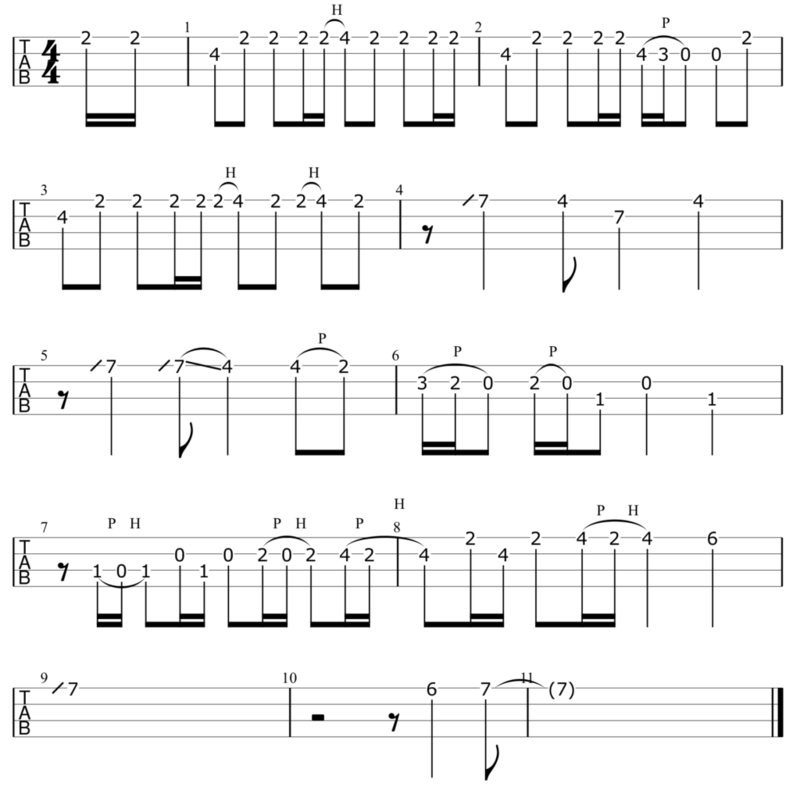 Intro: Main strum twice on C, once on F, then two down strums each on G7sus4 and G7. Do that once for every chord except the Bb on the “OOOOOOOOOHHH” part. There play nothing for once beat followed by one down-strum. Finally, back to the main strum for the last line. Middle: I play just one down-strum per chord. Transferring the sax solo to ukulele is pretty ridiculous. It sounds much more folky. No capo on this one.